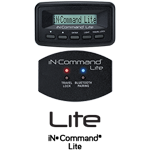 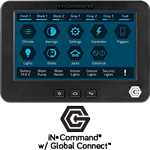 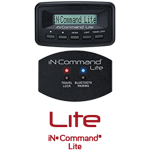 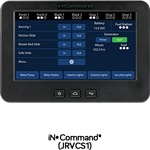 iN•Command with Global Connect gives you unprecedented control of your RV. 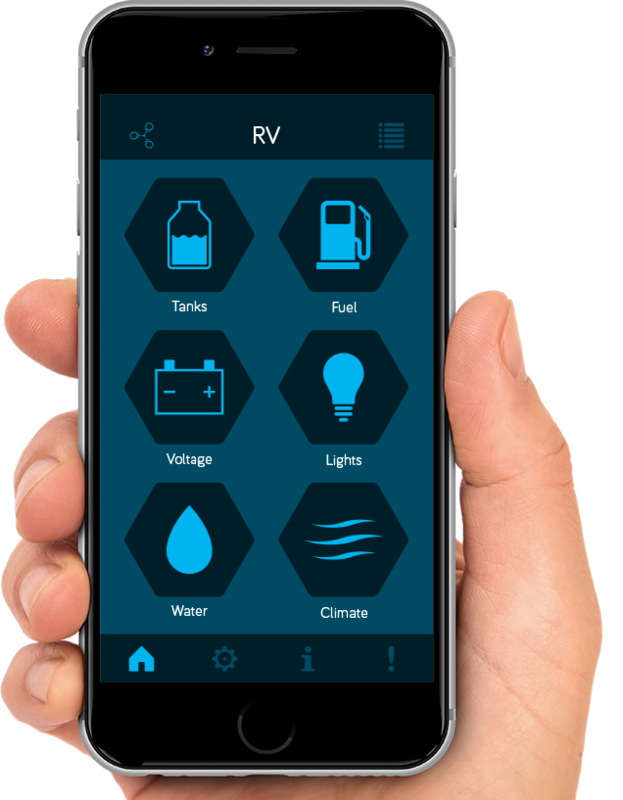 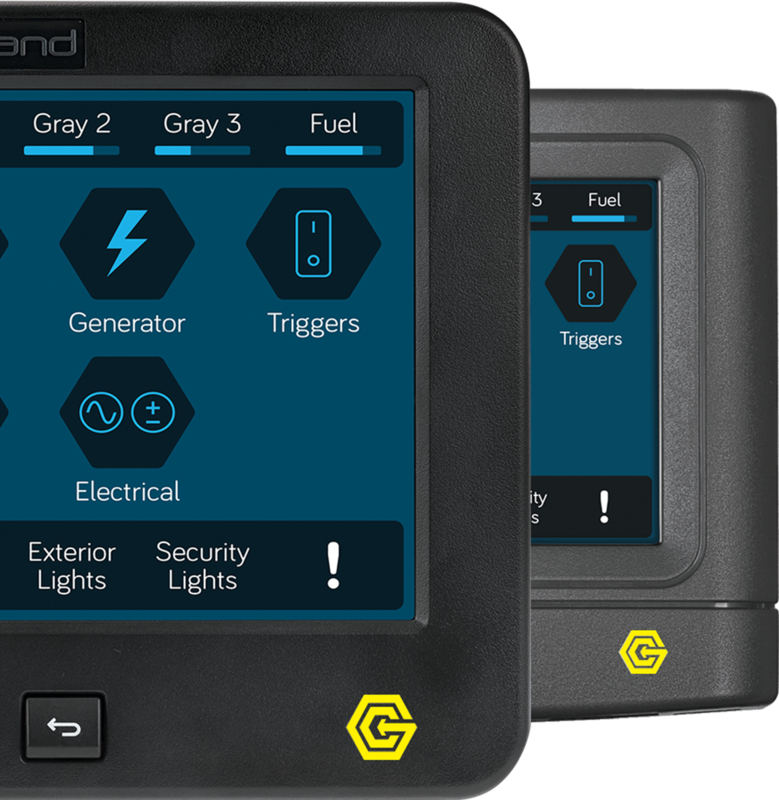 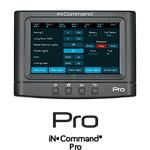 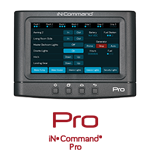 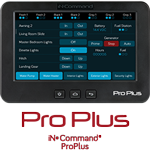 The iN•Command app gives you remote control of your entire RV from your smart device including repositioning slides and awnings, monitoring generator functions, and Climate Control.  With the addition of Global Connect technology, select features will be at your fingertips from anywhere in the world!